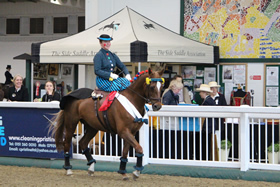 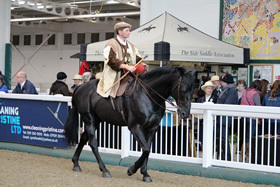 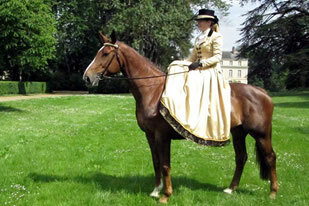 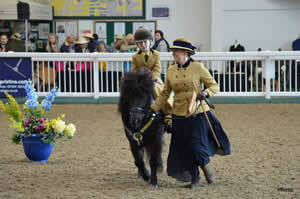 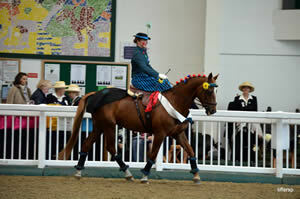 The International Side Saddle Celebration Weekend was the biggest promotional event ever run by the Association. 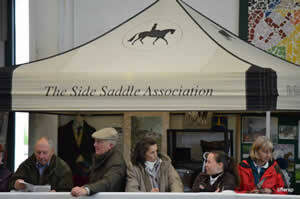 The weekend was a fitting tribute to end the Association’s Fortieth Anniversary Celebrations. 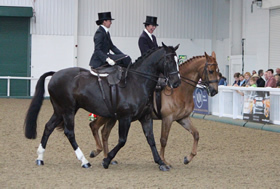 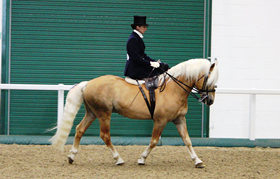 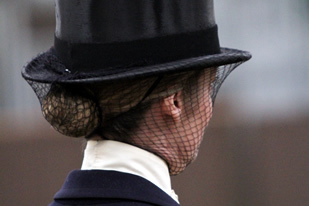 The event promoted the elegant art of side saddle riding with some superb displays that championed the versatility of side saddle riding in this country. 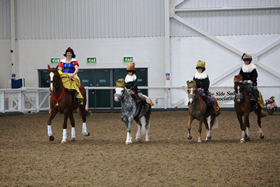 With over 400 participants, representatives, Members, families and friends attending from across the United Kingdom, the weekend involved every corner of the country as well as our overseas Members and friends who travelled far and wide from around the world. 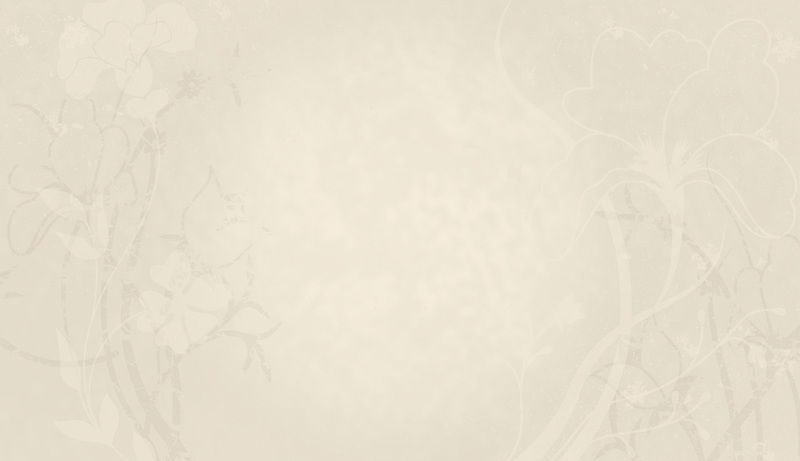 Please click below for the 8 reports of the event. 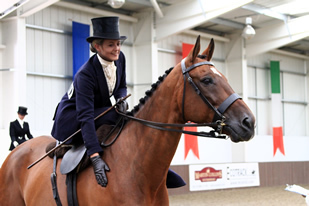 A fantastic International Side Saddle Celebration Weekend was enjoyed by all whether as participants or spectators. 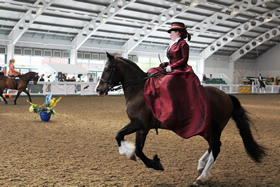 A very big thank you to the Organisers, Working Party, Helpers, Riders, Grooms, Family, Friends, Members, Overseas Visitors, Aintree Equestrian Centre, Trade Stand Holders and our Sponsors and Supporters who all helped to make the event such a resounding success.